You won’t have to swap your Lightning accessories just yet. The 2019 iPhone lineup will not be making the switch to USB-C, according to a new report. Apple is expected to retain the Lightning port for this year’s upgrade, and it will continue to bundle the same 5W charging adapter in the box as a cost-saving measure. Recent rumors have hinted that that this year’s iPhone refresh will drop Lightning for USB-C just like the latest crop of iPad Pros. 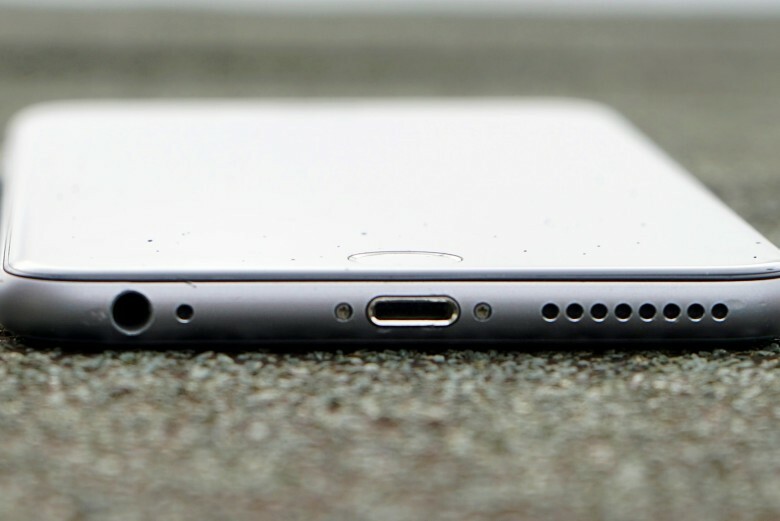 It’s thought Apple has even been testing iPhone prototypes with USB-C ports. But don’t get your hopes up. A new reports claims we’ll have to wait longer for the switch. Japanese blog Macotakara, which has a fairly decent track record with Apple rumors, claims 2019 iPhone models will stick with the same Lightning port we’re all familiar with. Apple will also bundle the same 5W charging adapter. It’s thought Apple is holding off on the switch to USB-C for iPhone in an effort to cut costs at a time when iPhone sales are much weaker than anticipated. Will the iPhone be cheaper without USB-C? What’s not yet clear is whether these cost-cutting measures will lead to an iPhone price drop, which could encourage more people to upgrade this fall, or if they will simply help Apple maximize its profit margins and boost revenue from weak demand. It’s rare for Apple to make its flagship products cheaper. In recent years, their price tags have only increased with each refresh. But with its biggest business now struggling, the company may be forced to take rather drastic steps to maintain massive revenues.